McGill Rare Books and Special Collections has long held a collection of about 50 framed religious pictures, of which there has been no complete record. This situation is now being improved with the creation of a detailed descriptive list of the collection contents, still in process. 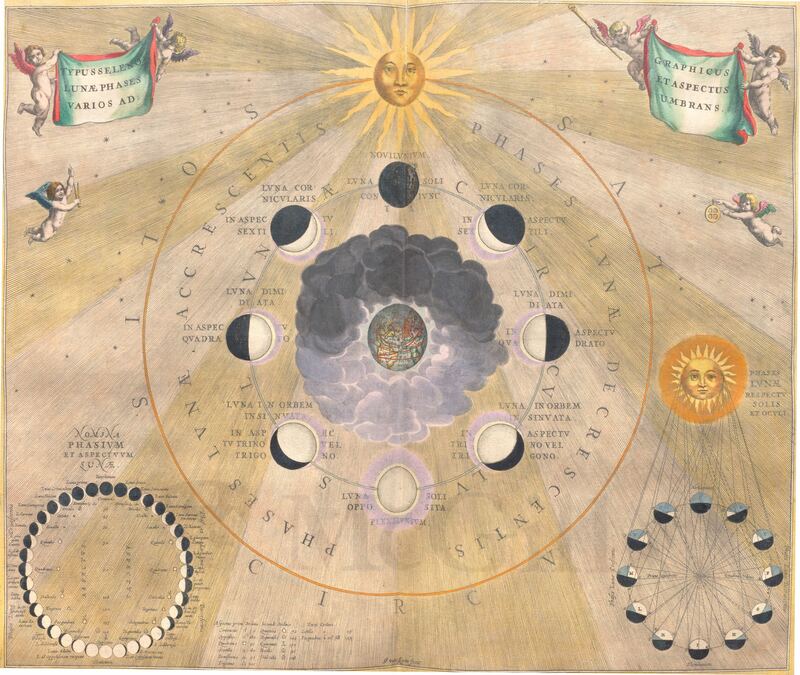 The majority of the images are chromolithographs, which means that they were made using a technique of color printing from a stone. This technique is rarer today but was very widely used 150 years ago. Some of the pictures are classic representations of Christian imagery (the Virgin Mary, Christ, scenes from the Bible) and were probably hung in Quebec kitchens or living rooms at the beginning of the twentieth century. 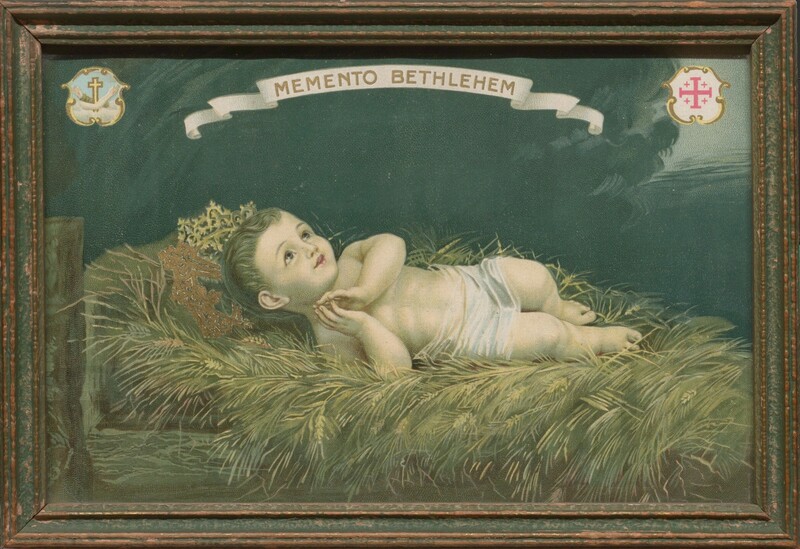 The image of the baby Jesus, shown here, is an example. The collection also holds more singular items, and the RBSC staff was particularly intrigued by two remarkable and outstandingly shiny pictures. After some research, we discovered that these gilded and silvered covers are called “rizas” or “oklads”, Russian terms respectively meaning “robe” or “casing”. 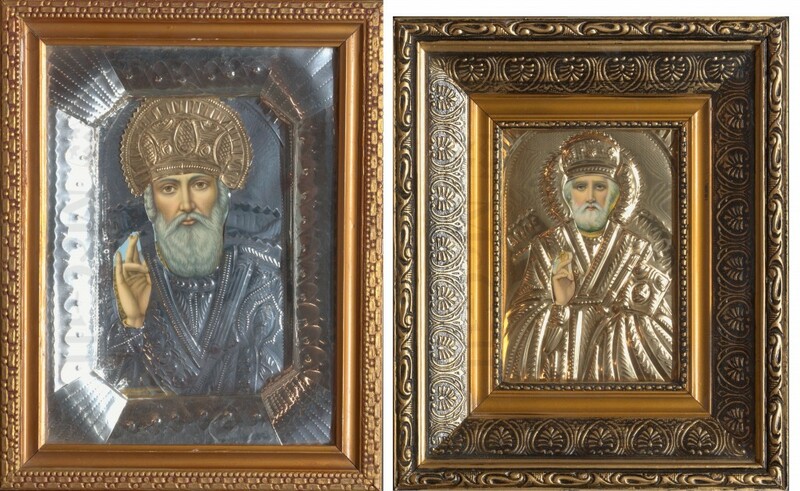 A riza or oklad is a shaped gilt or silver metal cover over the surface of an icon, which usually leaves spaces for the hands and face of the subject to show through. Its purpose is both to protect the icon by covering it, and to embellish it, sometimes by the addition of precious stones to the metal cover. The two shown here represent Saint Nicholas, as attested by the Greek inscription shaped in the metal: “ΑΓΙΟΣ ΝΙΚΟΛΑΟΣ” (Agios Nikolaos). Relief ornaments are made using metalworking techniques in which the designs are sculpted by pushing the metal up from the back side (“repoussé”) or down from the front side (chasing). The list of this fascinating and varied collection will soon be available for researchers to consult. 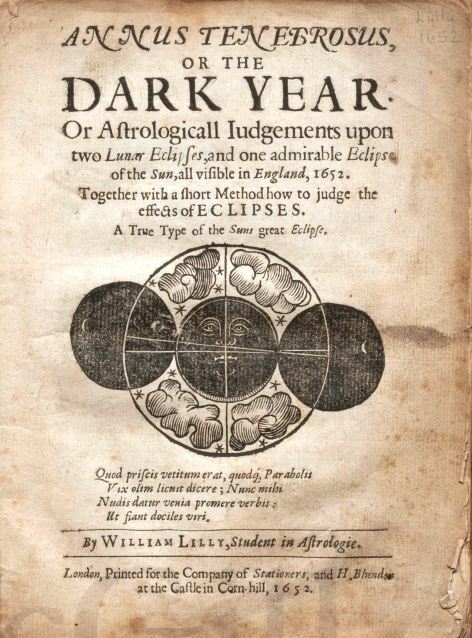 Title page of the Second Folio (London, 1632). 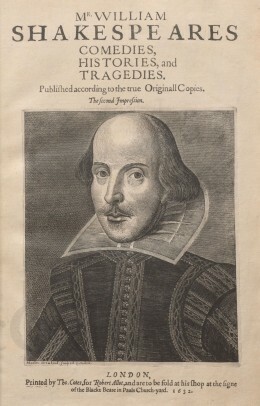 Some of the earliest editions of Shakespeare’s plays can be consulted in Rare Books and Special Collections, including, notably, a copy of the Second Folio (1632) of collected plays, and two copies of the Fourth Folio (1685). 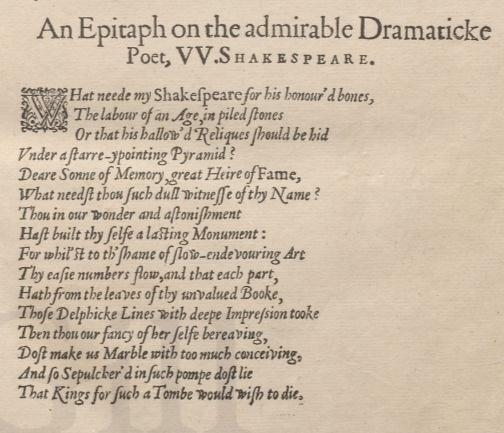 Like the rarer Third Folio (1663; 1664), the Fourth Folio includes seven plays not part of the First (1623) or Second Folios, most of which are now considered spurious. This fourth and last of the great seventeenth-century folio publications of Shakespeare’s plays was an important source for later editions. As Milton commemorated him then, we commemorate him today, on the 450th anniversary of his birth. Perhaps because of his distinctive writing style, as well as his great popularity, Voltaire was often imitated as an author. Questions of dubious Voltaire authorship were an area of interest for Voltaire scholar J. Patrick Lee, whose library was recently acquired by McGill. In his article “The Apocryphal Voltaire: Problems in the Voltairean Canon,” Lee discusses several such titles that are now held in this new collection to McGill. Among Voltaire’s imitators, the abbot Henri-Joseph Du Laurens was not the least talented. He copied Voltaire’s style so well that many of his works, the most famous being Le Compère Matthieu (of which Lee owned two copies), were attributed to Voltaire by his contemporaries. Other works of Du Laurens held in the Lee Voltaire Collection include editions of Les Jésuitiques, which was also for some time attributed to Voltaire. In this copy we can see that an early reader added “par l’abbé du Laurens” in manuscript on the title page. 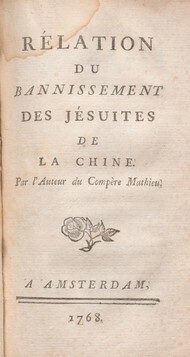 “Perhaps in an ironic revenge for this exploitation of his name,”3 says Lee, Voltaire decided to return the favor: Voltaire’s Relation du bannissement des Jésuites de la Chine is attributed to “l’auteur du Compère Matthieu” on the title page. These kinds of malicious false attributions of authorship are interesting to track as they are often connected with fascinating stories. And our thanks go to the rare books catalogers, who have to deal with these complicated publishing contexts! 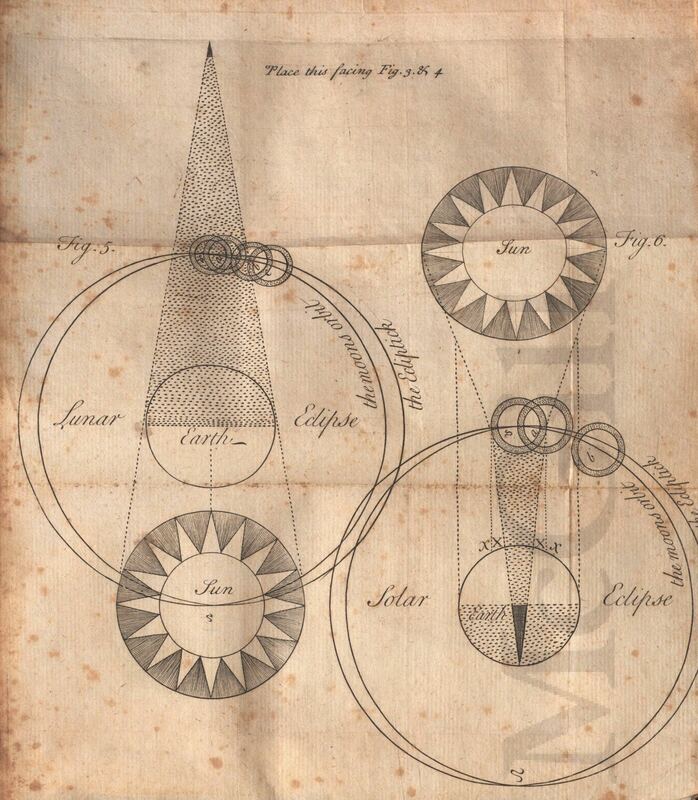 In anticipation of tonight’s total lunar eclipse, we went to the stacks and found these beautifully illustrated 17th, 18th, and 19th century astronomy texts. 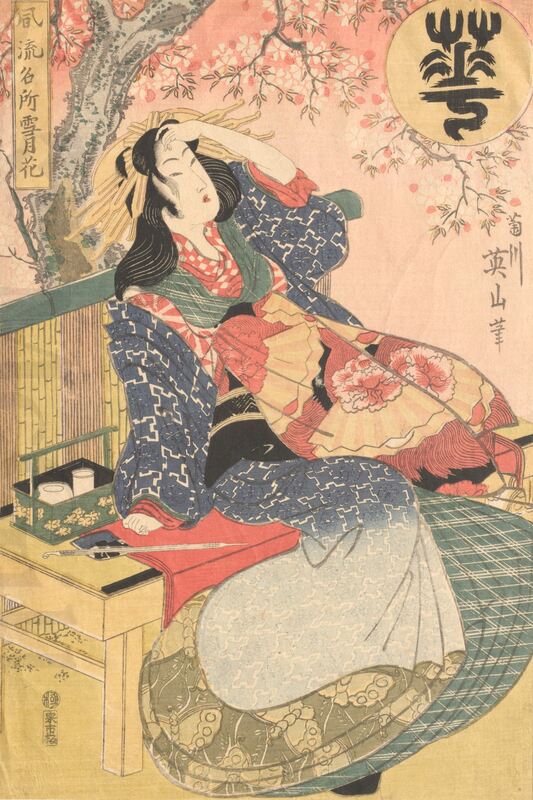 ‘Blossom’, which depicts a woman seated under a blossoming cherry tree, is one in a series of three prints, Furyu meisho setsu-gekka (Snow, Moon and Blossoms in Celebrated Places). This woodblock print by artist Kikugawa Eizan (1787-1867) is part of the RBSC Japanese Print Collection, available for on-site consultation during opening hours. Want to know more about Canada’s new saints? Two major figures from the history of New France were canonized on April 3rd 2014 by Pope Francis: Marie Guyart, better known as Marie de l’Incarnation (1599-1672), and Francis-Xavier de Montmorency-Laval, or François de Laval (1623-1708). Marie de l’Incarnation came to New France as an Ursuline nun in 1639, and helped to establish and run Canada’s first school, and François de Laval was the first Roman Catholic Bishop of New France, arriving in Quebec in 1659. The library holds many titles both by and about these two historical figures. 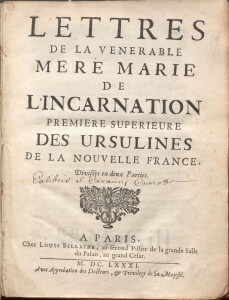 Especially notable among McGill’s holdings are the published letters of Marie de l’Incarnation, printed in 1681, shown here. 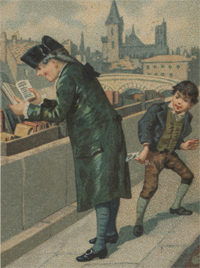 The book was published by her son, Claude Martin (1619-1696), who was still a young boy when she left him in France to come to the New World, and many of her letters are to him. Martin had also written, in 1677, a biography of his mother (see en electronic copy). The life of Marie de l’Incarnation interested her contemporaries, including historian and explorer Pierre François Xavier de Charlevoix (1682 –1761). 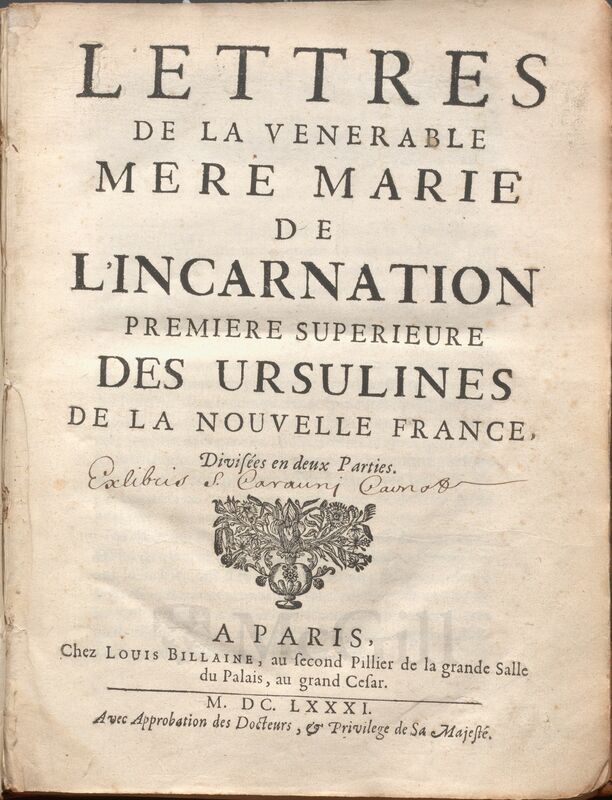 His 1724 biography of her, La vie de la mere Marie de l’Incarnation, can also be consulted in Rare Books and Special Collections. Both of these titles are part of the Lawrence Lande Canadiana Collection. Jacques Le Goff (1924-April 1st, 2014) was a leader of the French Annales school of history, paying close attention to social and anthropological questions in his study of the Middle Ages. Author of a vast oeuvre, Monsieur le Goff was a tireless communicator, bringing history to a broad public through his weekly radio show on France Culture, “Les Lundis de l’histoire” which lasted from 1968 until this year. A giant who encouraged new generations of researchers, students, and all who were interested in history, Jacques Le Goff will be sorely missed. Nos hommages, Monsieur Le Goff.